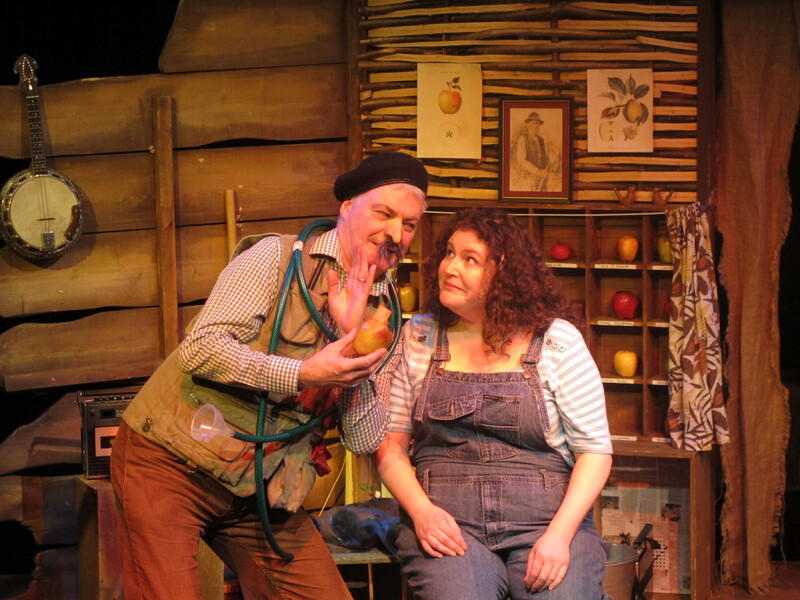 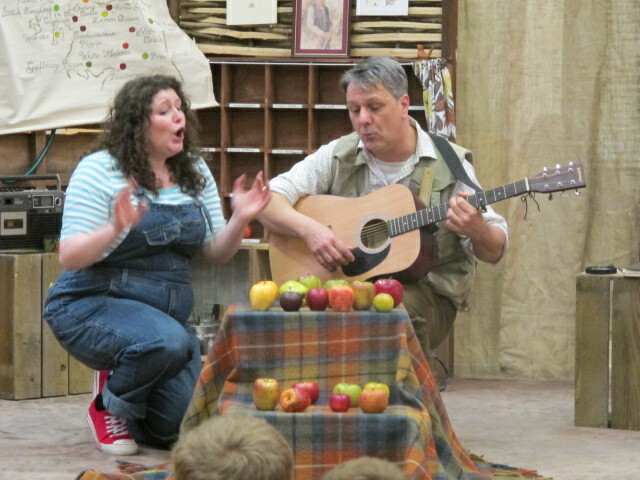 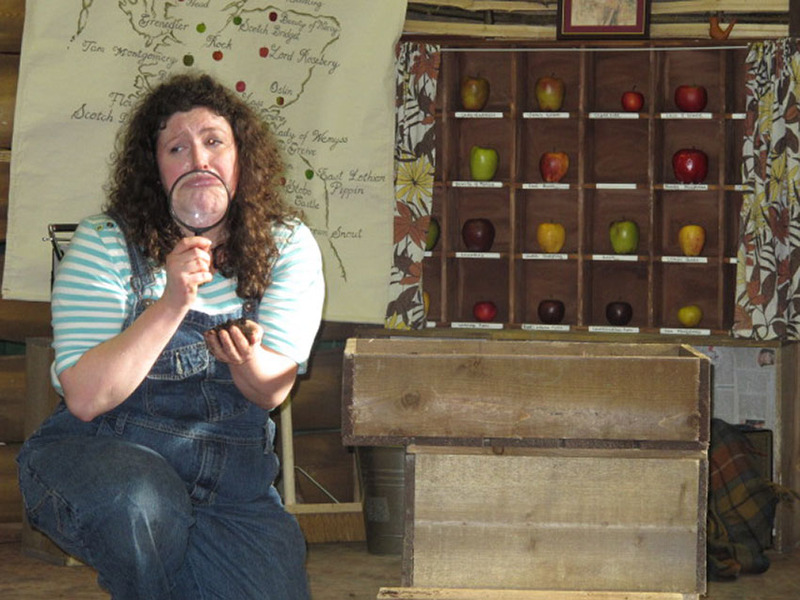 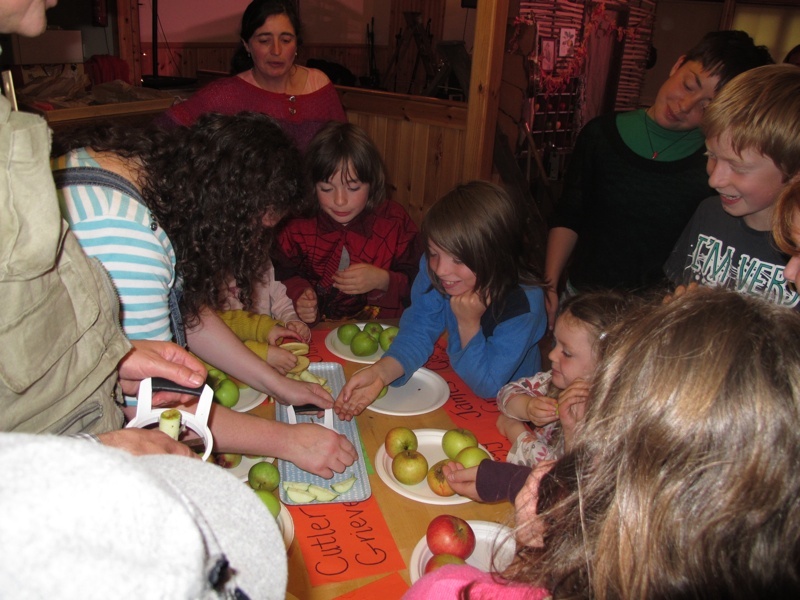 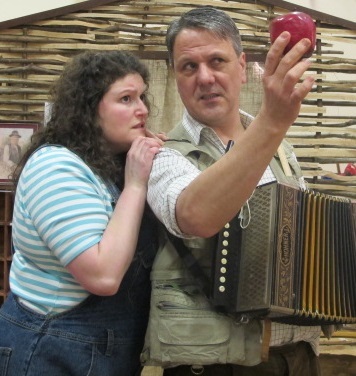 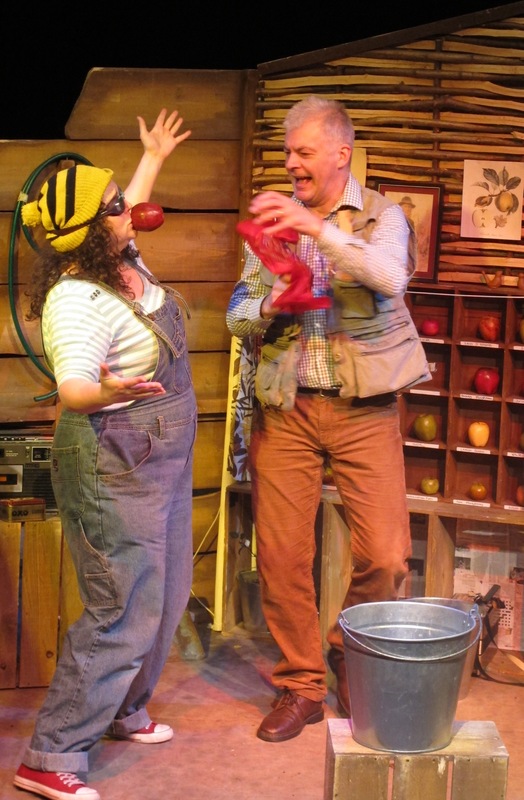 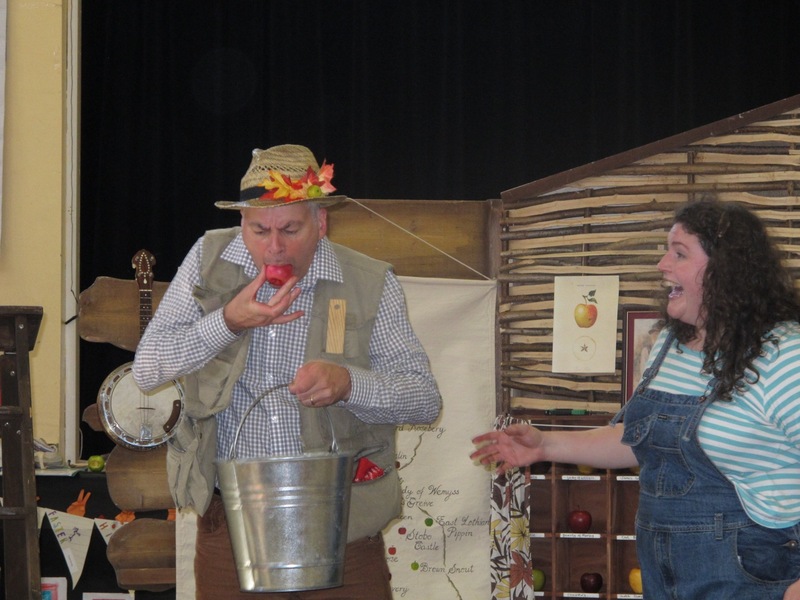 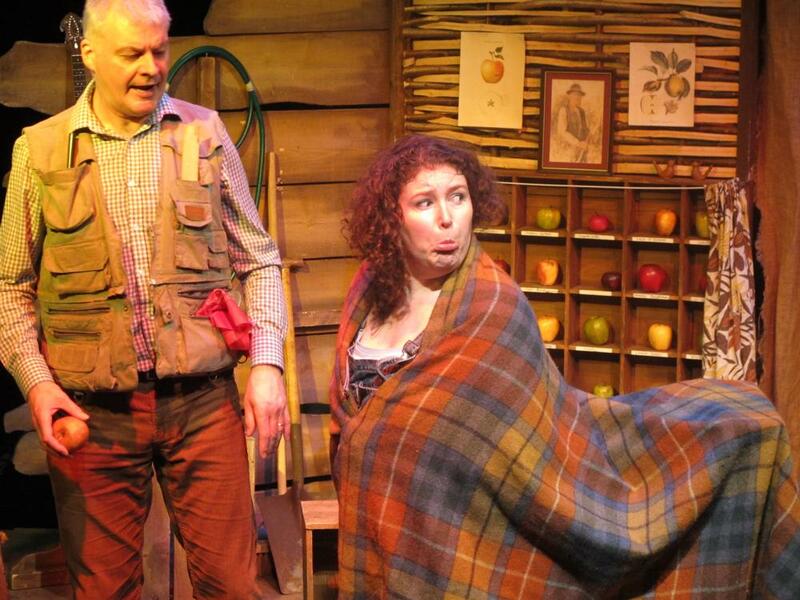 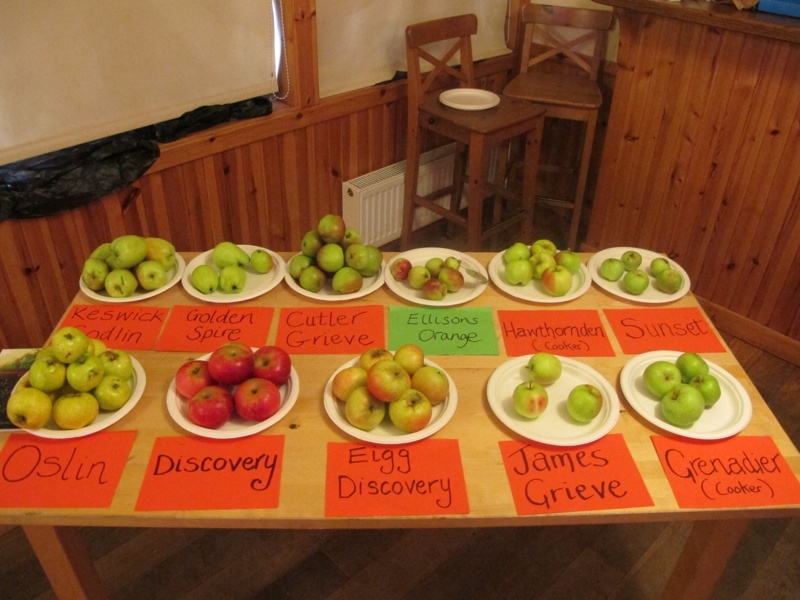 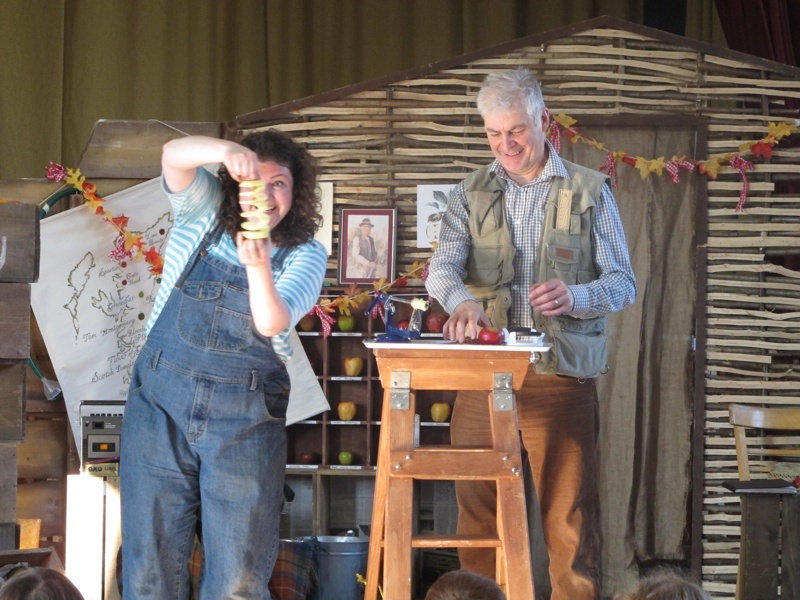 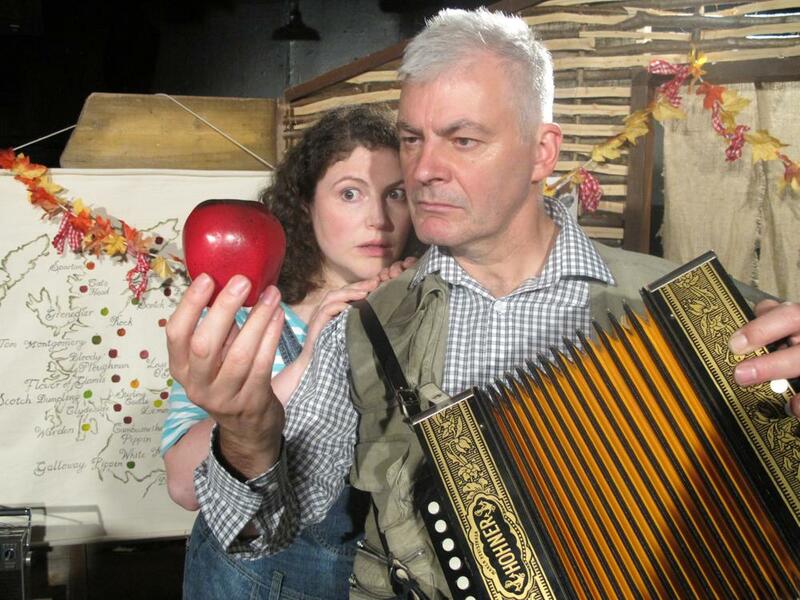 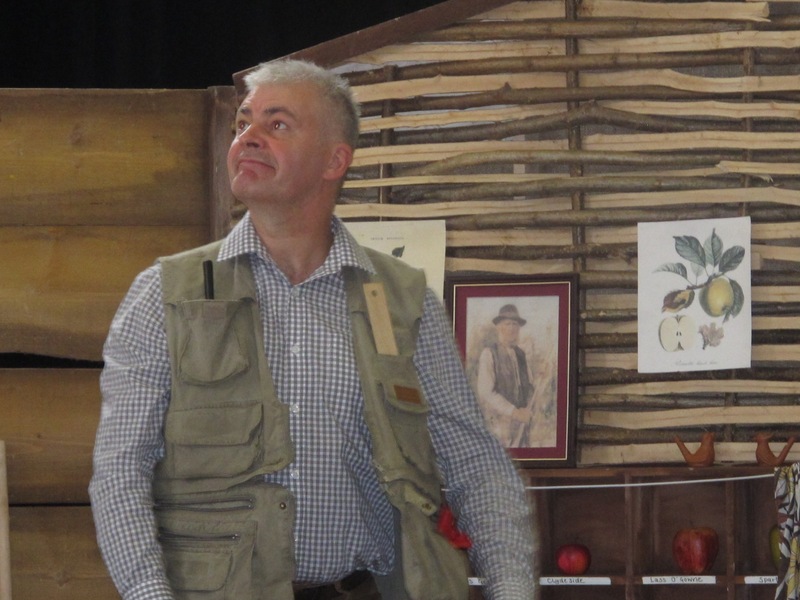 A show dedicated to apples, a food with a truly fascinating history, as seen through the eyes of Katy and her Grandad. 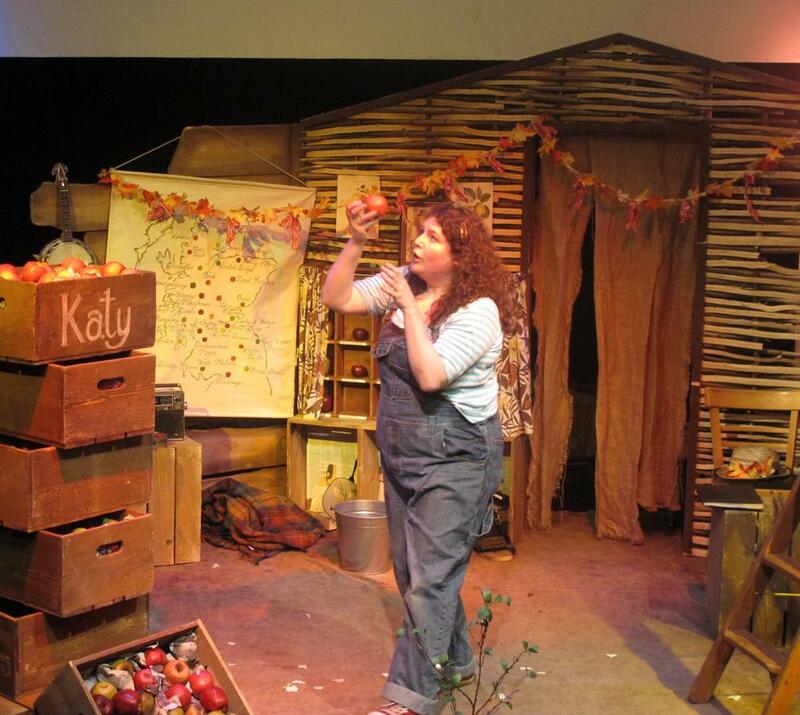 Whenever Katy eats an apple, or even sees an apple, she’s instantly reminded of her Grandad, an extraordinary man who grew 24 varieties of apple from an old piece of wasteland (the 24th tree being extra special). 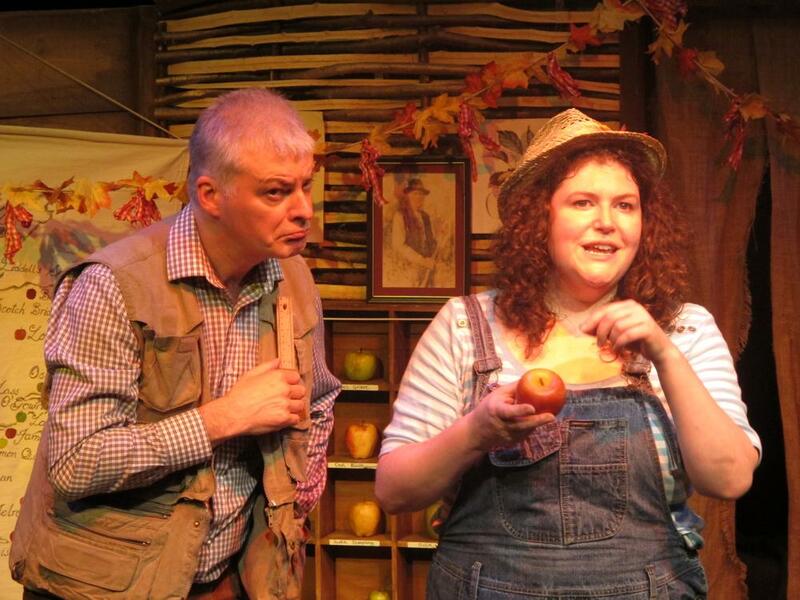 In remembering her childhood and apple loving Grandad, Katy realises what she needs to do in order to continue the orchard’s legacy. 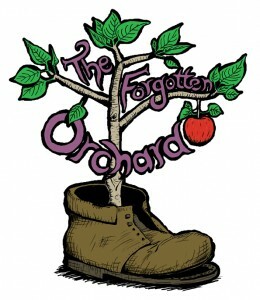 The Forgotten Orchard is a heart-warming story of kinship, local food and legacy and re-welcomes to our plate the charismatic Scottish apples of our heritage; Tam Montgomery, Scotch Dumpling, The Bloody Ploughman (and all its gore) and the local Glaswegian apple Clydeside, bringing with it a local food message that is pertinent to current times. 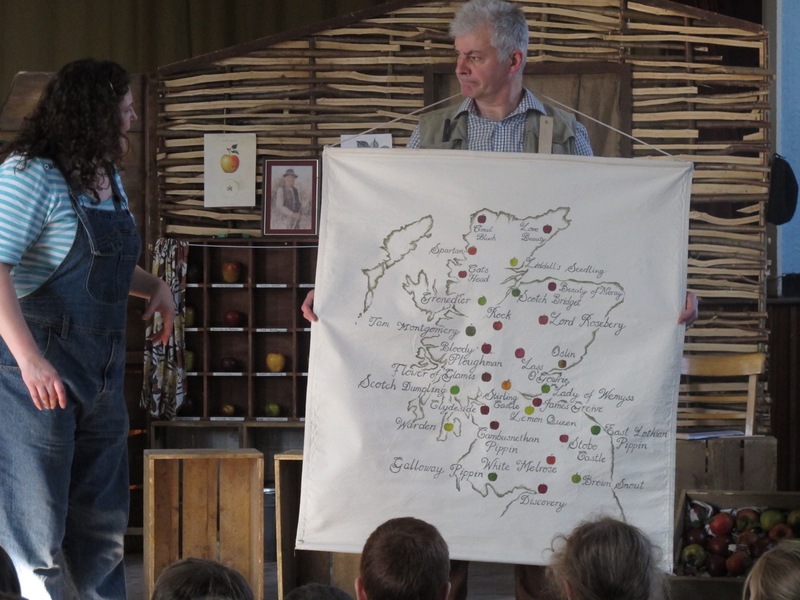 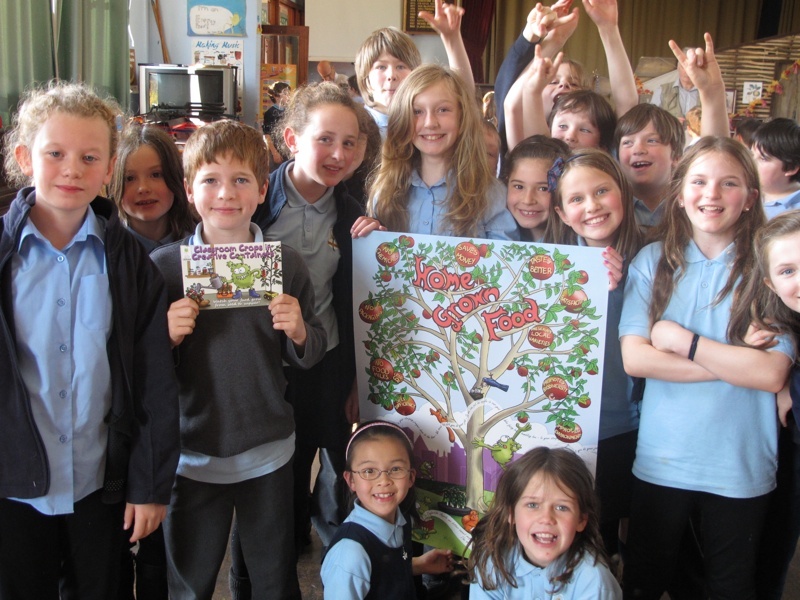 With thanks to the following people for their help and support during the research & development of the show: – Eve Keepax, Food & Environment Policy Officer at Eco Schools Scotland, Jane Gray at Lets Live Local, Margaret Miller at Gartmore Primary School, Andrew Lear the Appletreeman, Common Ground, Joe Cormack for sound design, Hannah Read for use of her song ‘Half Decade’. 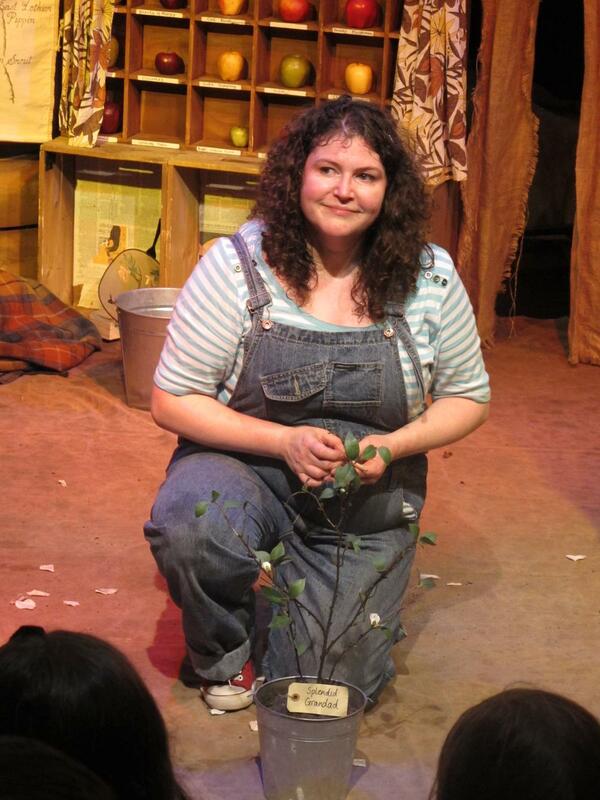 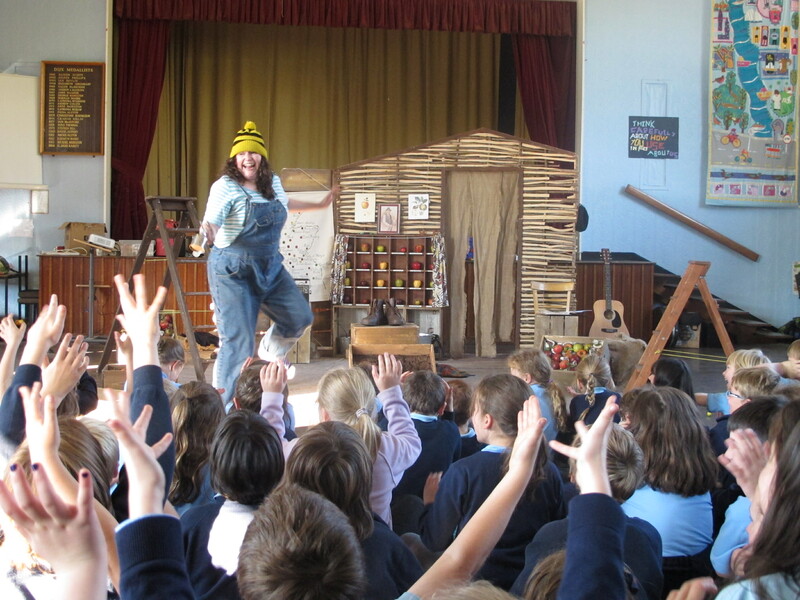 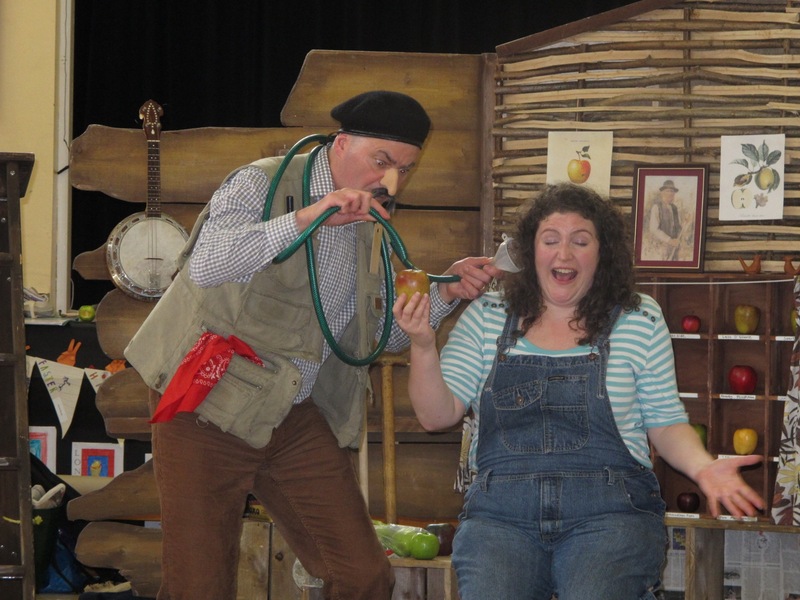 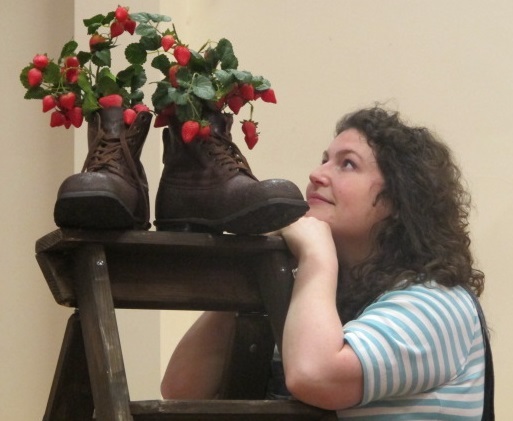 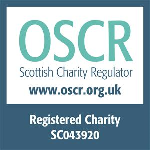 Suitability: P3-6 in schools/ages 6+ and families at theatres , festivals & community venues. 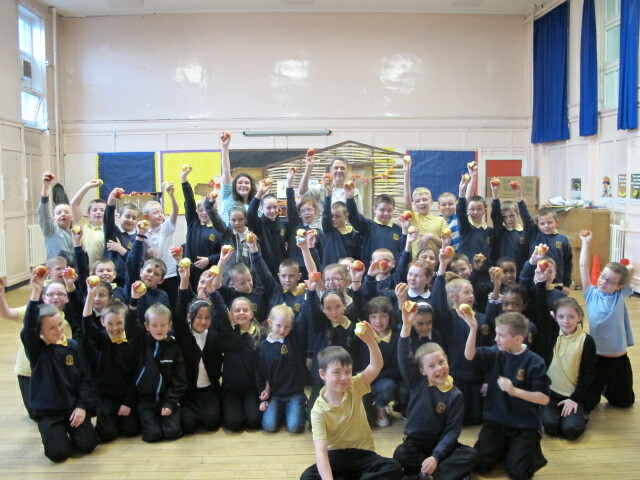 Running time: 1 hour performance + 20 minutes Q & A and heritage apple tasting.